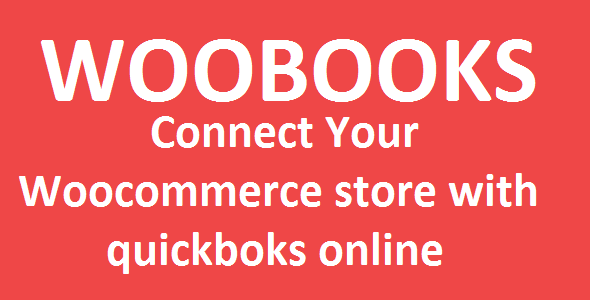 Woocommerce quickbooks integration plugin will integrate your woocommerce store with quickbooks online . One time payment! Life time access!! We offer free installation service for our customer! !